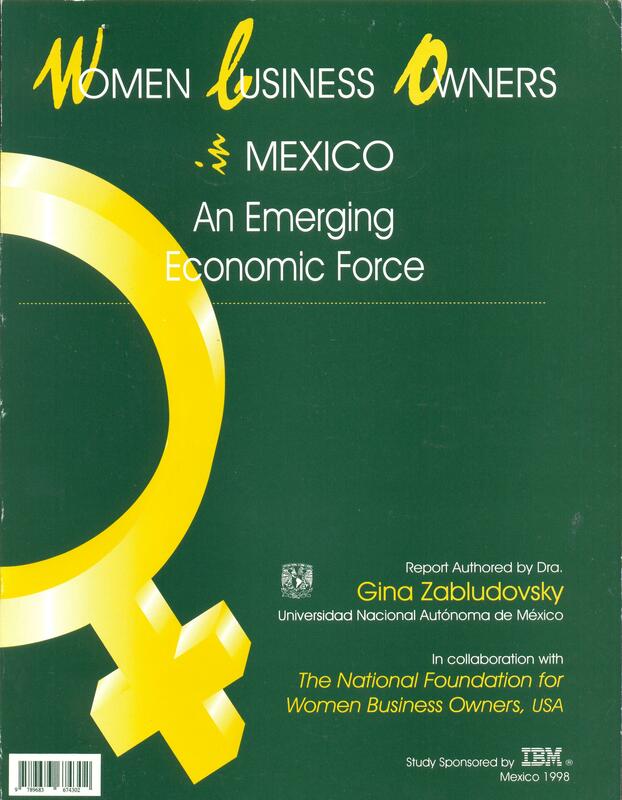 The growth of women´s entrepreneurship is a phenomenon that is gaining increasing attention around the world. From government reports and other sources, it is estimated that between one-quarter and one-third of the world businesses are owned and operated by women. These firms are in a variety of industries, range in size from the very small to multinational businesses, and are literally and figuratively changing the face of business across the globe. The research study summarized in this publication is a first step in analyzing this phenomenon in México. Using a variety of sources, a representative sample of formally-registered businesses in the Mexico City metropolitan area was queried about a number of important issues, including: key issue concerns; business plans and outlook; business financing; the use of technology; and the challenges and rewards of business ownership.